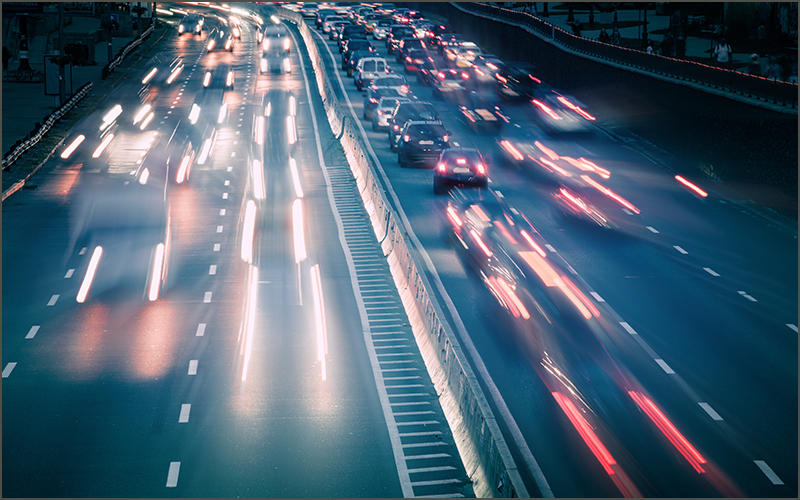 Experts predict a drastic drop in vehicles on U.S. roads within the next 10 years. 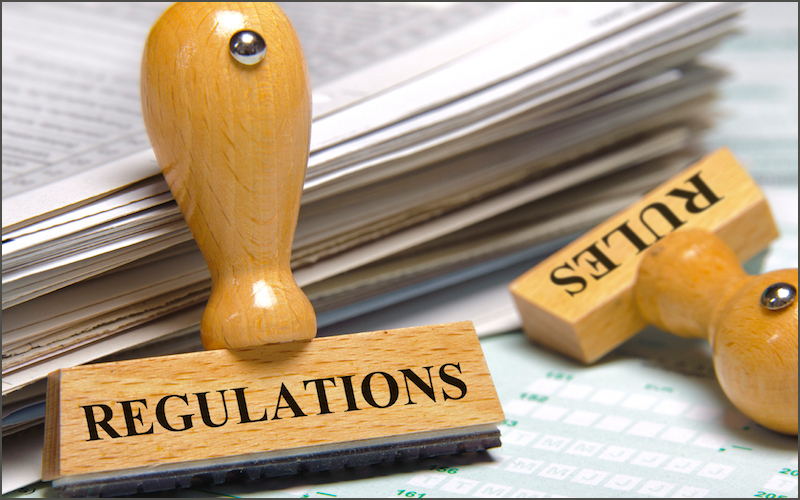 Notices have implications for credit union Bank Secrecy Act programs. Contact your Association’s compliance expert staff when your credit union has a question or needs assistance. S. 2155 requires nationwide consumer reporting agencies to provide security freezes free of charge to consumers. Unlike a law or regulation, supervisory guidance does not have the force and effect of law. 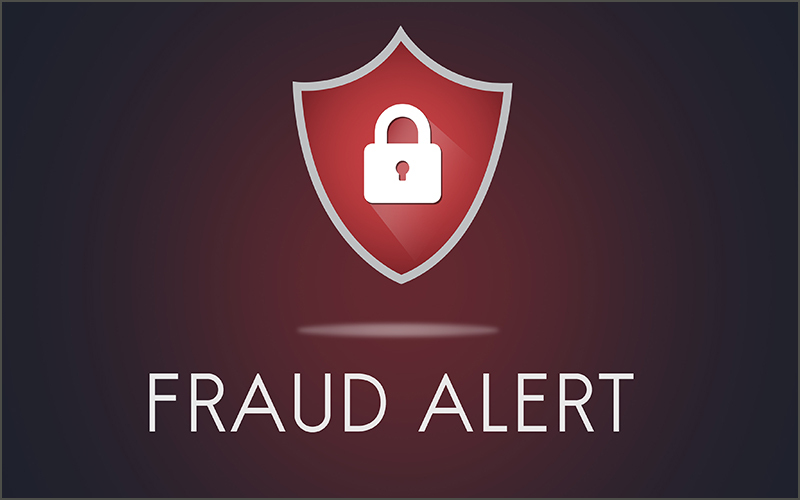 NWCUA experts advise credit unions to be on the lookout, check for inconsistencies in information provided by fraudsters. Credit unions over $50 million in assets must have a written contingency funding plan for addressing liquidity shortfalls in emergency situations. 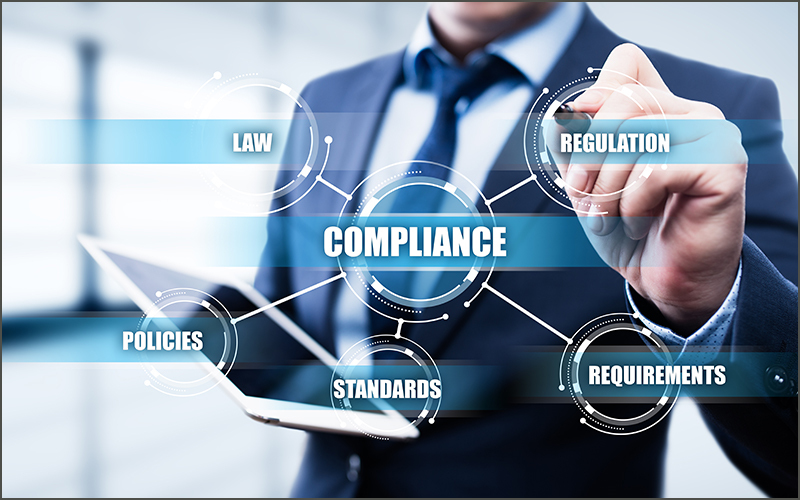 The recently released letter highlights the examination expectations of NCUA examiners as well as considerations for credit unions to protect themselves against FinCEN penalties. 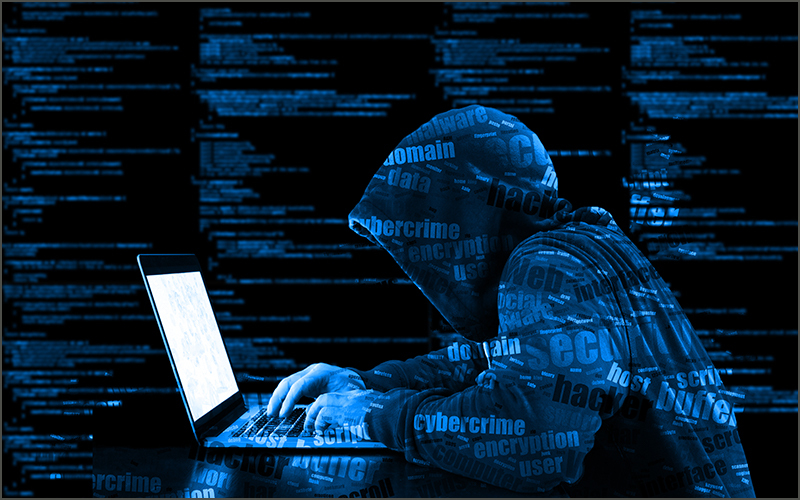 Credit unions should check with their IT departments to ensure they have protocols in place should a data breach occur. NWCUA experts advise credit unions on what to look for and how to respond. Changes include areas of member business lending, appraisals, and the Home Mortgage Disclosure Act. Wire schemes are on the rise and credit unions need to take steps to stop them. Your Association helps clarify how a short-form death certificate is used. 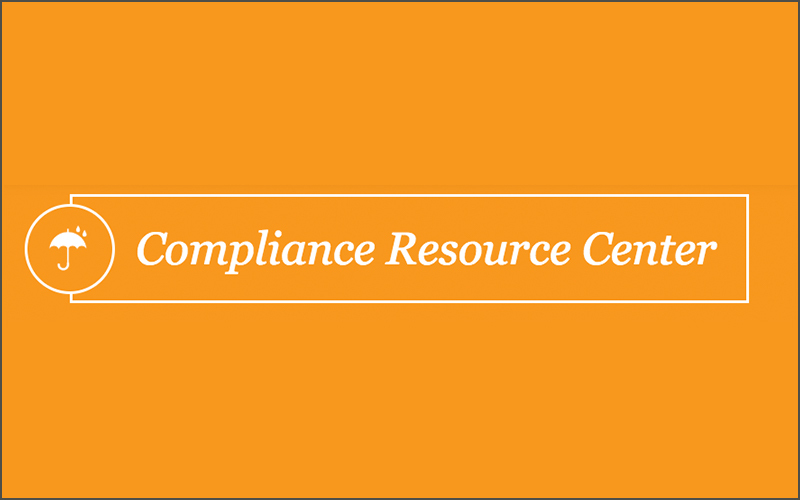 Information on cybersecurity, a compliance library, regulatory implementation tool kit, and much more available to you.